Some work acquires to be alerted of thunderstorms and lightnings. But not only companies do use lightnings detectors, also ordinary people like being aware of natural phenomenon like this. Therefore, different companies sell different kind of lightning detectors. One very famous company is Strikealert. Colorado, which is known as a very common place for thunderstorms and lightnings. Therefore, it is not a surprise that the original idea of founding Strikealert comes from a person that got almost struck by lightning. As an outdoor person, he knew about the signs of an upcoming li ghtning and could protect himself. 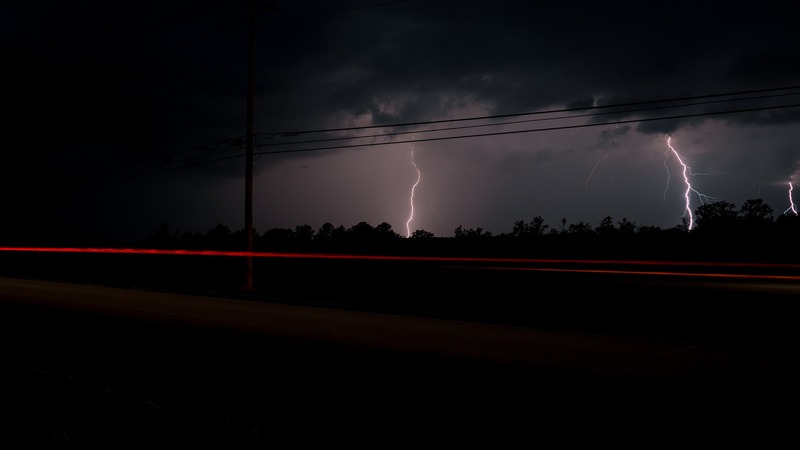 He made his own mission to think about how to protect himself and others in nature of lightnings. 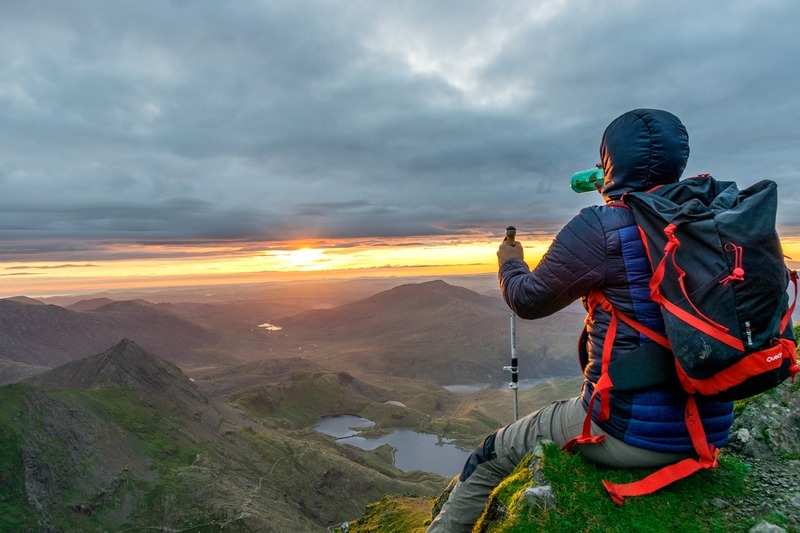 Strikealert focused on small, mobile devices of lightning detectors, that enable hikers, mountain bikers or other people to easily carry the device anywhere. They are very graphical and easy to handle as they are meant to be for a everyday use, also of ordinary people. With their slogan “Outsmart the storm” they exactly describe what they do. 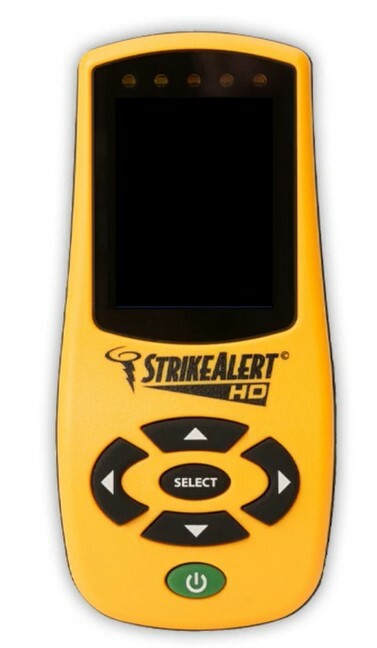 Provide the necessary data and information to make people smart enough to avoid places where lightning might occur.